The judges for the 2013 AOP Awards have been announced. The 2013 AOP Awards, which opened for entires at the start of April, has announced its line-up of judges. 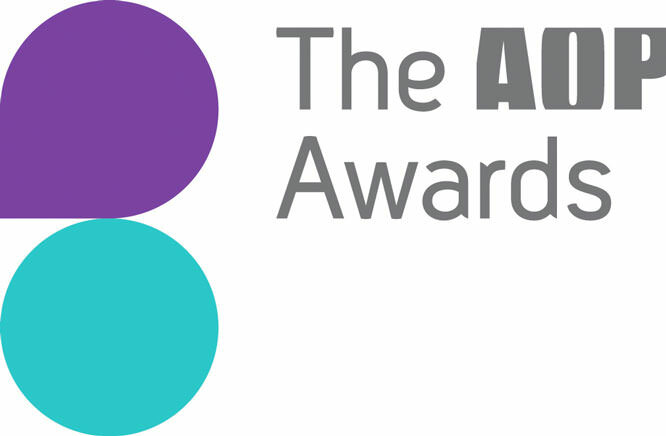 More information about the 2013 AOP Awards can be found on the competition's website.